Beckman Biomek 2000 Valve Unit 609005 Liquid Handling w/ Communication Cable . New Life Scientific, Inc. 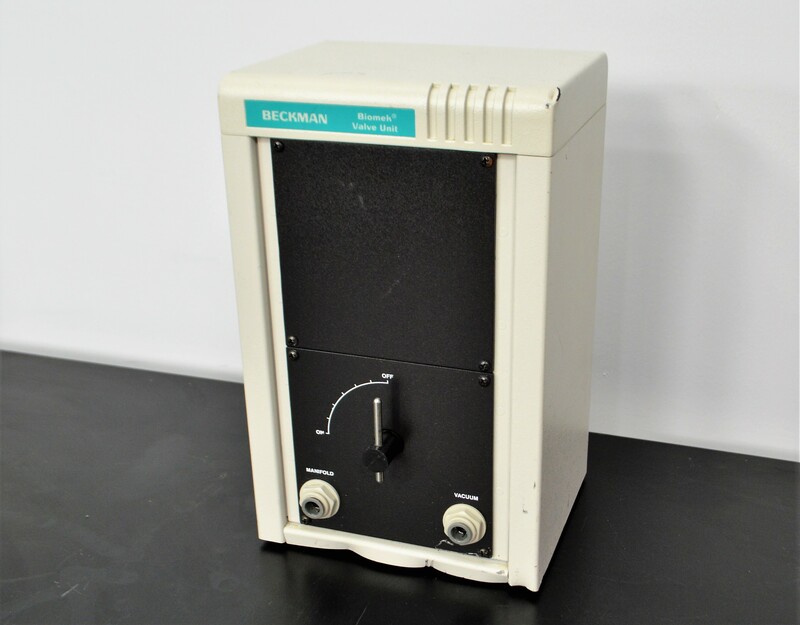 This Beckman Biomek 2000 Valve Unit w/ communication cable is in good cosmetic condition. This instrument is warranted to be functional and is protected by our 90-day warranty.